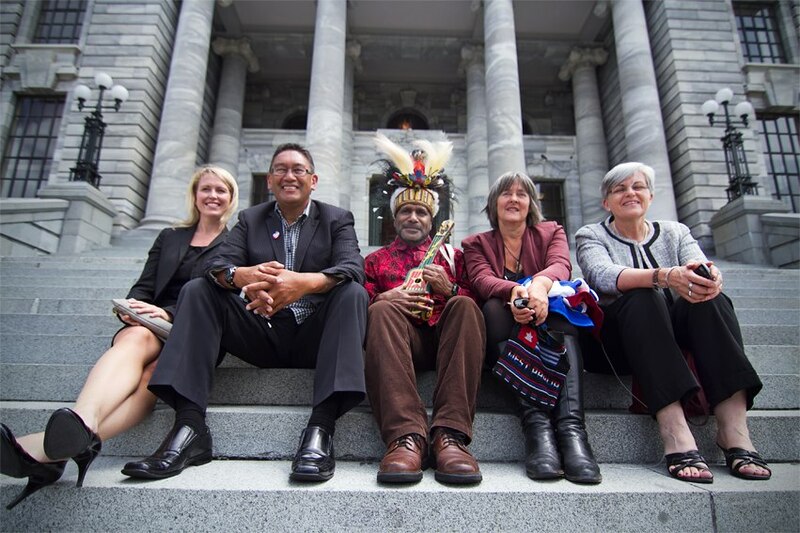 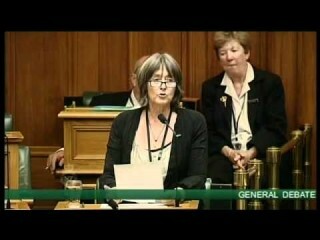 We are very happy to report that history was made yesterday as the New Zealand Parliament officially passed a motion calling for full journalist access and media freedom in West Papua. By banning journalists from reporting, the Indonesian government is proving to the world that they have something to hide in occupied West Papua and so yesterday was an important milestone on the recognition of the problems in West Papua and of Indonesia’s cover-up. 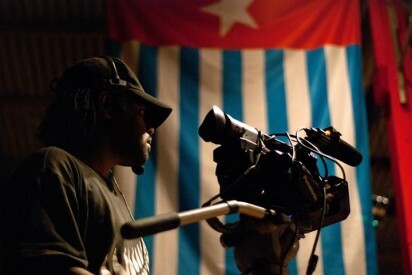 You can also help to support journalist access and media freedom by signing this petition calling for international journalists to be allowed into West Papua. All across New Zealand, people are rising up to support their neighbors in West Papua.